Face painting has evolved. What started out as simple cheek art drawn on with paint "crayons", has turned into a true art form. 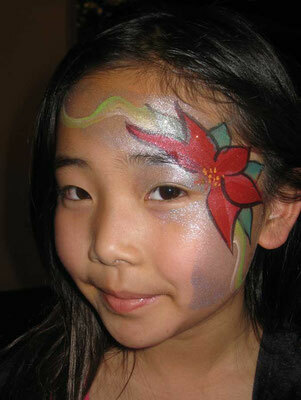 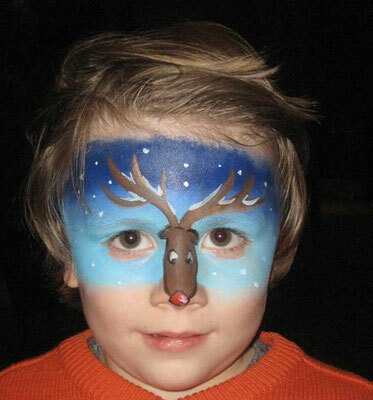 Of course, we still face paint "cheek art" (or forehead, arm, shoulder, etc.) 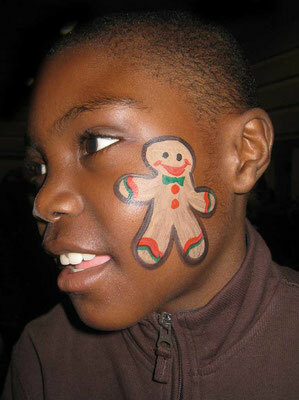 However, with training & precision brushes - even our cheek are can be quite spectacular! 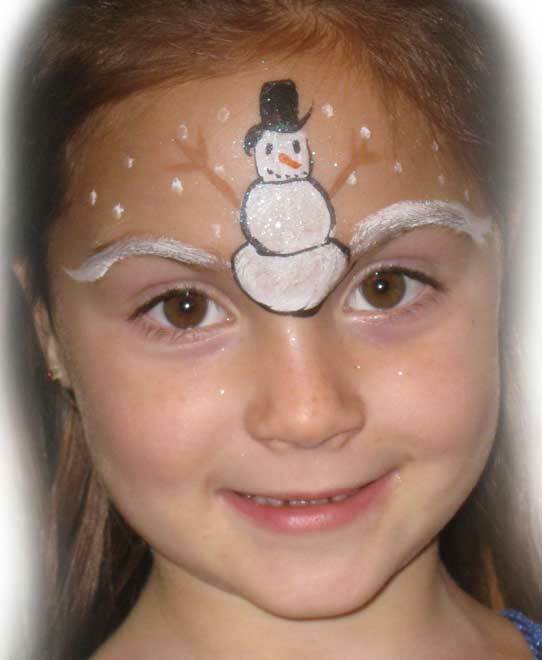 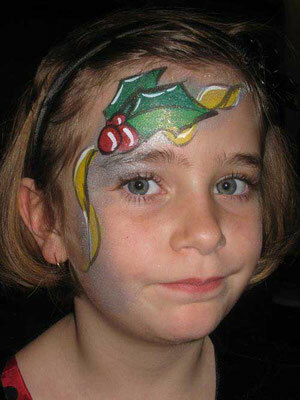 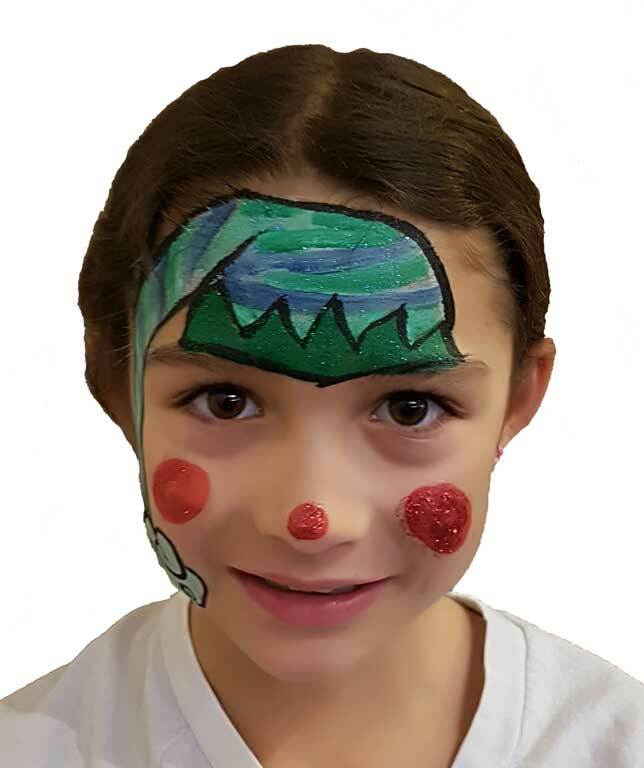 The facepainting team at Facial Expressions are professionals. We are members of CAFABA (Canadian Association of Face & Body Artists). 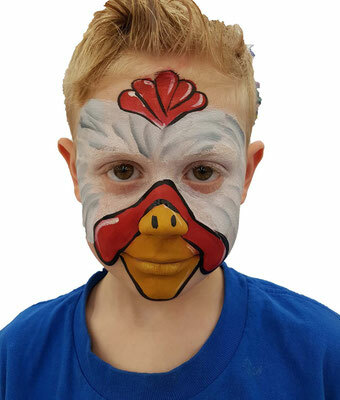 We also have a membership with Clowns Canada. 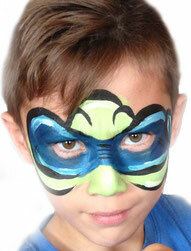 Simply put, we spend money & time investing in our craft & tools of the trade - and it shows! 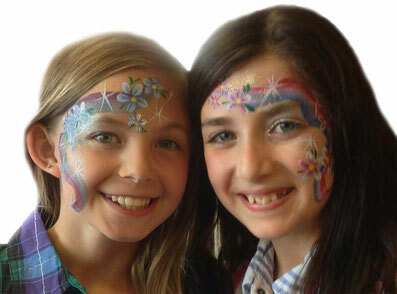 Children who have never been face painted may want their arms painted instead of their faces. 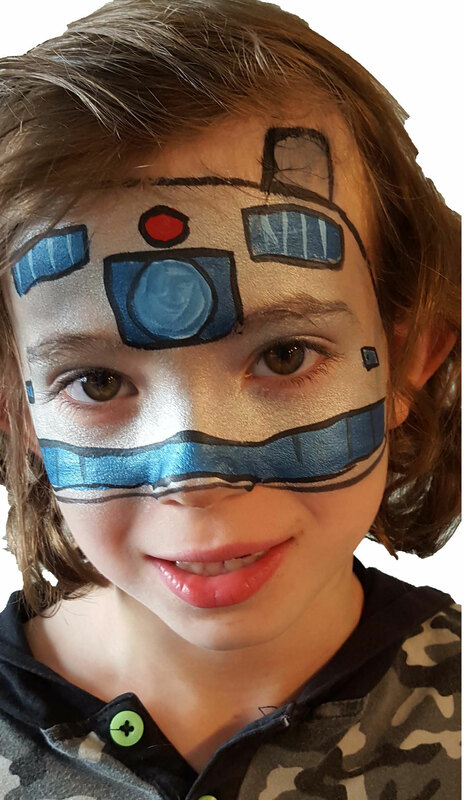 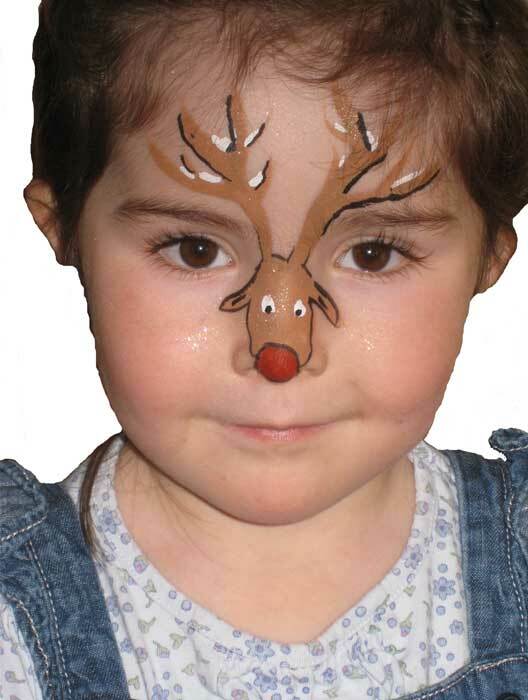 We find that even older kids who normally turn down face art, will be quite comfortable & pleased with a design on their arms.